It has been a very busy year since I joined the Virgin Atlantic A350 project team in December 2016 and my contract has just been extended for a further year. My role within the A350 project team is as the Cabin Technical Delivery Manager, responsible for the BFE Monuments, Lighting and IFEC systems. I look forward to a challenging 2018 with a certain amount of pride, as the A350-1000 aircraft cabin interior starts to become reality after a lot of effort with the internal teams at Virgin, Airbus and with the external suppliers. Technically AWAIR has been contracted by an UK operator to provide a safety case for the use of T-PED’s on aircraft with a WiFi system installed. The project included a review of current PED procedures and advice on the certification criteria for a crew handset to operate the WiFi system. Technically AWAIR has also been contracted to provide consultancy services to a UK airline to certify Point of Sale crew devices, which have now been approved by the UK CAA for use during non-critical phases of flight. 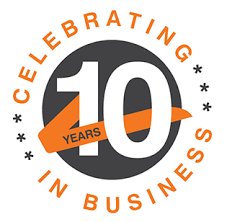 In appreciation to all our clients and customers who have got us this far! 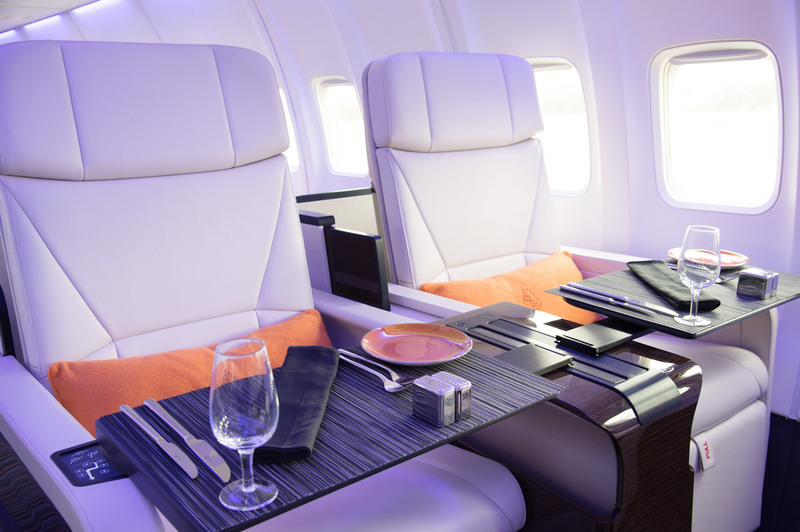 Technically AWAIR was contracted by TCS Expeditions, part of TUI AG, in July 2013 to prepare a specification and project manage the interior retrofit for a 52 pax VIP B757 aircraft which would fly around the world for The Four Seasons Hotels. 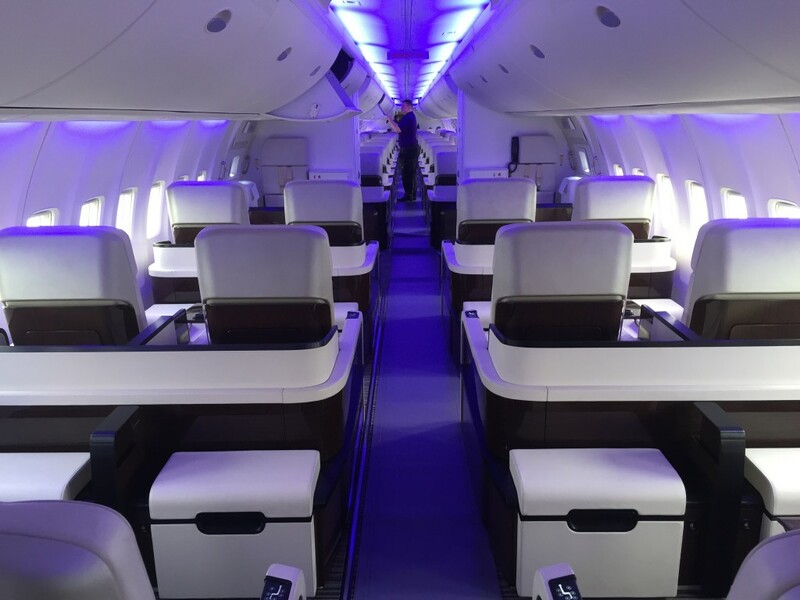 The specification included new full electric lie flat seats, a new cabin WiFi system, a new LED lighting system, a new overhead bin system, the upgrade of the existing lavatories, the upgrade of galleys and the refurbishment of existing bulkheads and sidewalls. Working with Factorydesign, Technically AWAIR created a number of designs and material options that were eventually down selected by Four Seasons, so that a final interior specification was released. Technically AWAIR was responsible for the selection of suppliers and with the support of H4 Aerospace, the Part 21J DOA, the design and installation data package was developed for an EASA STC. In early 2014, TAG Aviation were announced as the operator of the B757 and the selection of a suitable aircraft was made, which had been flying for a commercial airline in full economy configuration. Technically AWAIR with the support of the TAG Aviation Technical Services continued working with all the suppliers to ensure that delivery and the quality of the product would be acceptable to Four Seasons and TCS Expeditions. The new VIP interior was installed by Monarch Airlines Engineering in Birmingham, UK; and aircraft G-TCSX was delivered to TAG Aviation in April 2015 and is now flying around the world for TCS Expeditions and The Four Seasons Hotel. 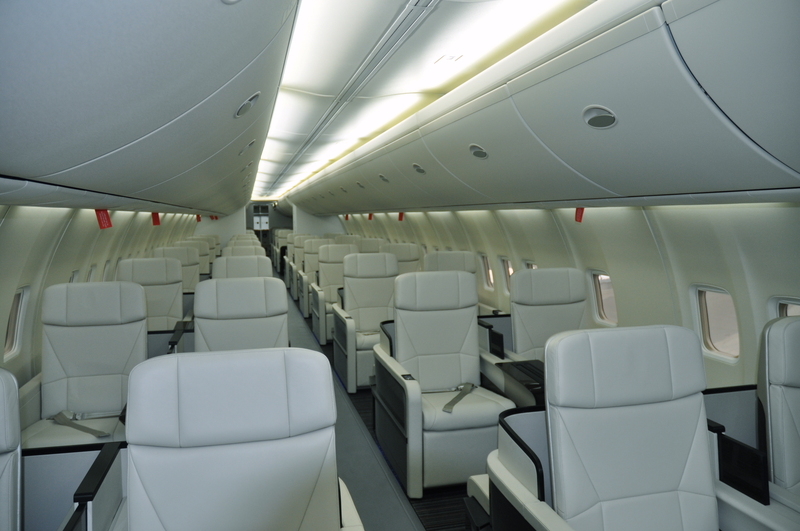 The interior of G-TCSX in 52 pax configuration. 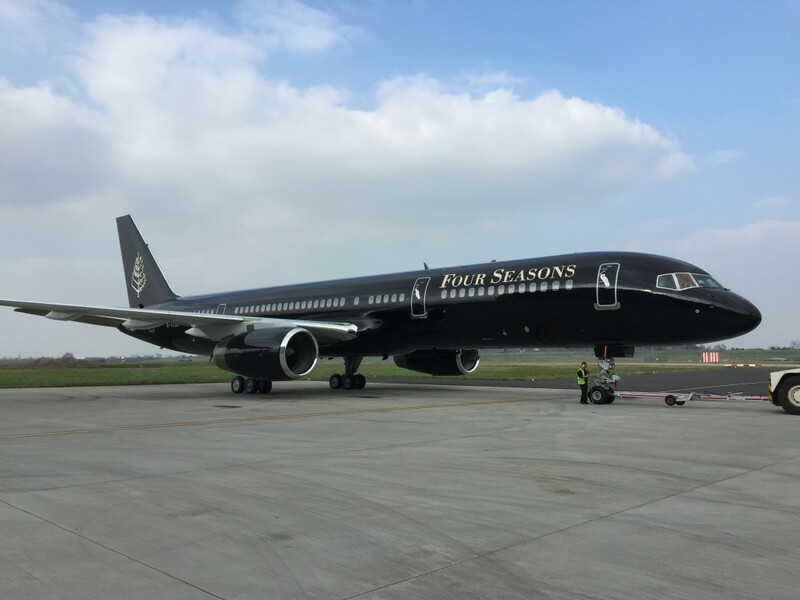 The Four Season Private Jet looking forward from rear cabin. Technically AWAIR welcomes the opportunity to discuss interior projects small or large! 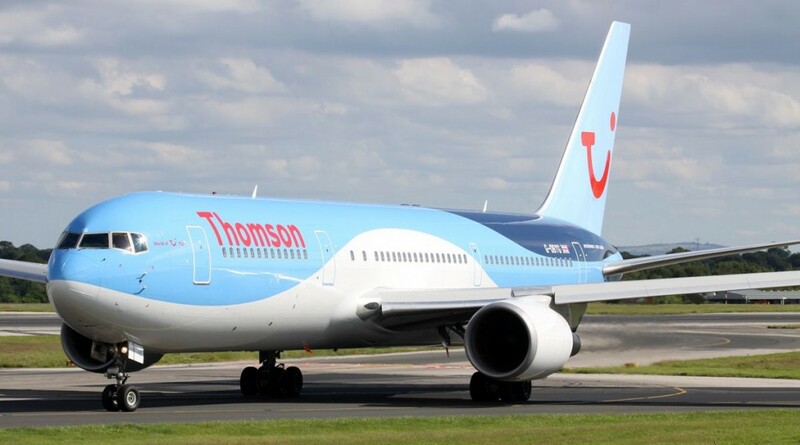 I have been contracted by Thomson Airways based at Luton Airport to conduct reviews of STC’s installed on 12 aircraft that are leaving the fleet this winter. Four aircraft (1 x B737-300, 1 x B757, 1 x A320 and 1 x A321) will have left the fleet by the time that I write this. 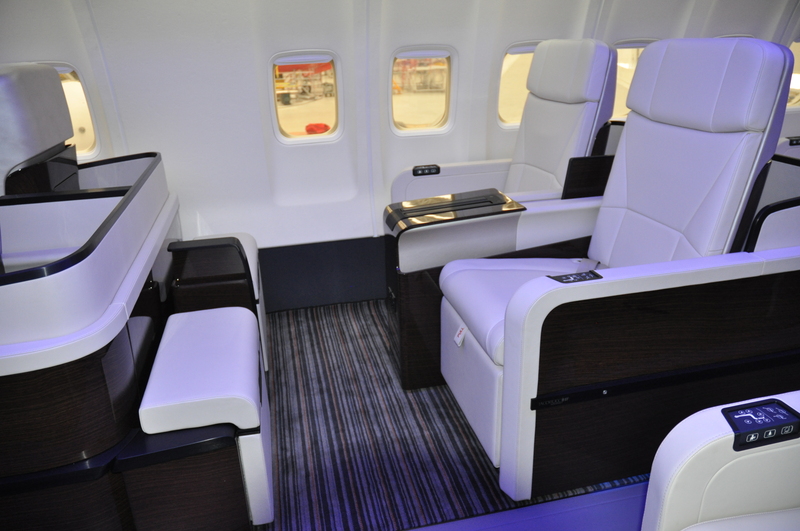 I am happy to provide a similar service to airlines and lessors, please contact me for my availability. Technically AWAIR Limited is pleased to announce that we have supplied a quantity of Bayco ATEX Approved Intrinsically Safe LED Flashlights, model XPR-9862E to Airbus UK. The flashlights are to be used on the repairs required on the A380 wings, after cracks were found on a number of non-critical brackets. Adrian will be walking around the Airline Purchasing Expo taking place at Olympia in London on Wednesday and Thursday. If you see me please say hi……..
Find me at either the AURA by Intelligent Avionics stand or the IFPL stand. I will also be walking the show with Peter from Factorydesign.